Porteus is a full-fledged Linux distro that is available for Desktop and Kiosk Machines. 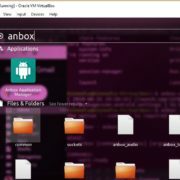 It is an open source operating system and can be Frugal installed on the old computer running on low RAM and slow processors to modern hardware. The total size of the ISO file which can download to install it on Virtual machines or bare hardware is only 300 MB. 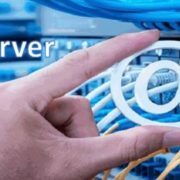 To download the Porteus ISO file you need to go its official website where it is available in both 32 & 64 bit which can be run live from the CD, USB flash drives /stick, hard drives or other bootable storage media in order to install the operating system. It is light and one of the fastest Linux distros which is live CD/USB medium OS based on Slackware. 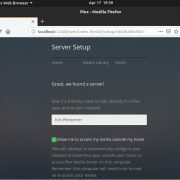 It is available in multiple desktop environments such as Cinnamon, KDE Plasma, LXDE, LXQt, MATE, Openbox, Xfce and supports several different languages too. 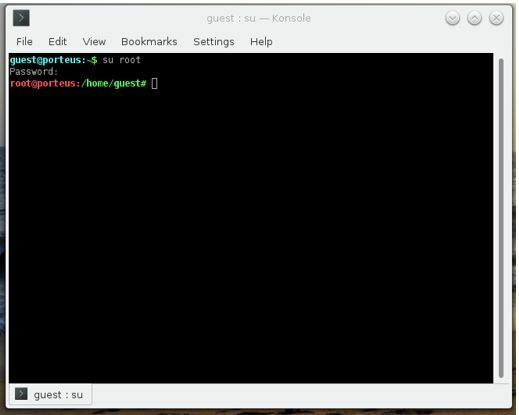 So, if you are new to the Linux Distro the surely want to know about the Porteus root and guest users password. 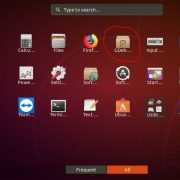 Note: Porteus doesn’t support system as a regular Linux install because of Frugal installation and always run in Live mode. After entering the above command the Porteus asked for the Guest user password. 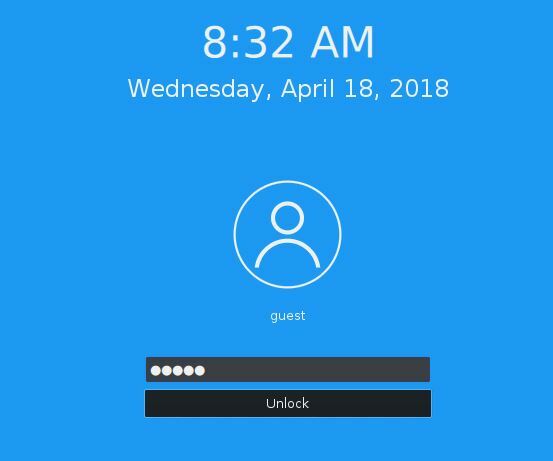 Enter the Guest user password which guest, then press enter. Now it will ask to enter the new root password. 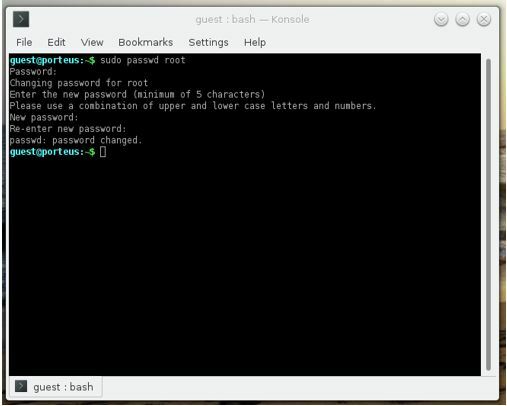 Type your New root password and press Enter. After that again type the same password for confirmation and you have done! !